Diplo is taking advantage of his latest music video of the fantastic track, “Techno” with Yellow Claw, LNY TNZ, and Waka Flocka Flame. In the music video, it shows the deep dark path from how drugs are made and the end result of taking drugs. After this past festival season and last with all casualties, this is a great reminder to say safe. Drugs are very dangerous and if you don’t know what you’re taking, you’re endangering yourself. 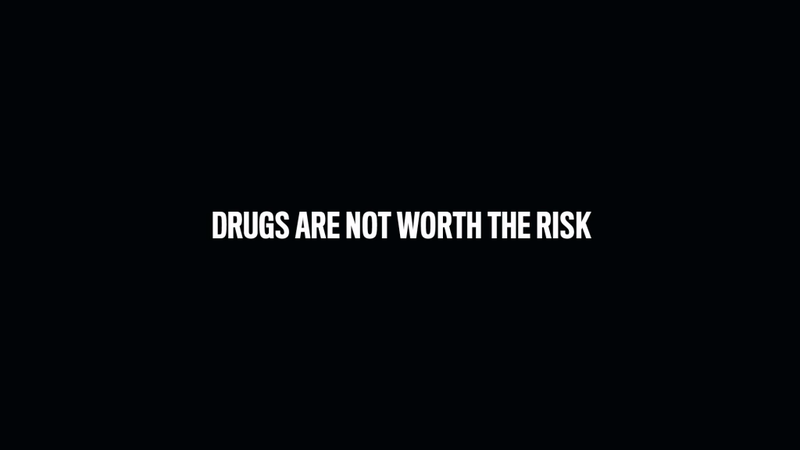 In the end, the video flashes “Drugs Are Not Worth The Risk.” Check it out now!